Pepper Bourne has big plans for her stepdaddy's Arizona ranch. The physician's assistant dreams of opening a community garden for Angel Crossing's neediest. 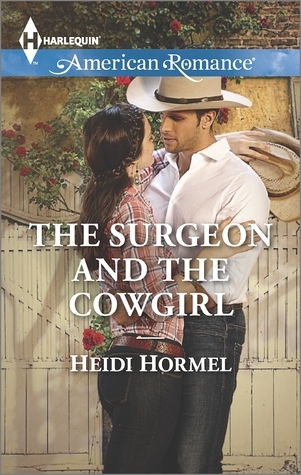 The only thing standing in her way is the tall, rugged cowboy who just inherited the property! Former bull rider AJ McCreary gave up the rodeo to raise his baby girl, and selling the ranch is the only way he can support her now. While Pepper's claim on the property may be uncertain, there's no denying her claim on AJ's heart. He's ready to become a family man. But can he prove it to the one woman who makes his family complete? 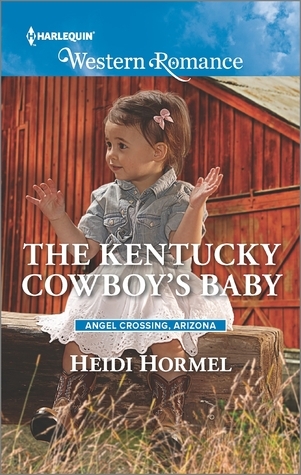 Hormel returns to Angel's Crossing with a Kentucky bull rider and his baby girl. Said baby girl, precocious as the baby on the the cover, brings together AJ McCreary and Pepper Bourne in a police station, arguing over the toddler's welfare. The fated lovers soon find themselves on opposite sides, again, over property that could fulfill each of their dreams. I commend Hormel for creating a rodeo hero who is not from a Western state - AJ reminded me of my cousin in Mississippi who had a wall full of rodeo trophies. Where ever there are horses, there is a rodeo hero to be found. 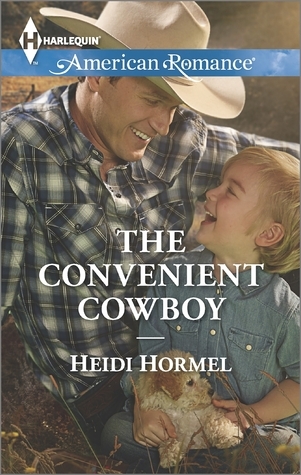 This rodeo hero brings the baggage of a recently discovered daughter and the realization that he has to provide for her. Hormel weaves a heartwarming story of two strong willed protagonists who learn they need to share their hearts to find the happiness they seek. THE KENTUCKY COWBOY'S BABY is the second book I have read from the Angel's Crossing series. 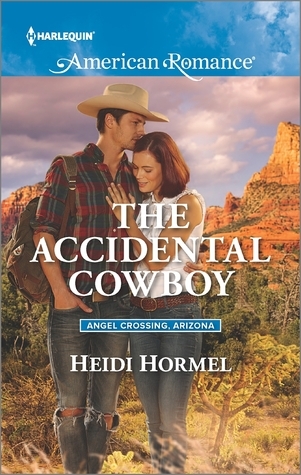 Hormel made it easy to jump right back in the saddle with characters from previous novels without taking the spotlight away from AJ and Pepper. Yeehaw! THE KENTUCKY COWBOY'S BABY is available August 9, 2016, from Harlequin Books. 1. Do you garden? What's your favorite veggie from the garden? I don't garden ... but I can't resist home grown heirloom tomatoes! I live in an apartment with no where to garden but my brother does. He has the green thumb in the family anyway. I love fresh fruit, especially lemons and oranges. I love freshly grown peas. Most do not make it into the pot. I'm not much of a green thumb so I don't garden much. But I do love tomatoes! No gardening for me, but my neighbor plants cherry tomatoes for me! Love fresh grown tomatoes. I have tried to grow things and everything just dies.I definitely don't have a green thumb. I usually grow green onions and tomatoes but started a part-time job this year and I never got to it! We have a small vegetable garden. Tomatoes are my favorite. Don't have a garden. Wish I could grow fruits like strawberries. I don't garden now, but it is something I would like to try. I do not garden - too many allergies. I like cucumbers. I don't garden, and I can't even keep indoor plants alive. Thank heavens for my local farm stand - love the summer jersey tomatoes! I haven't been able to have a garden for a few years and I REALLY miss garden fresh tomatoes! I live in a townhouse, so have no garden, only flowers.